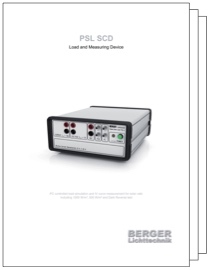 The PSL SCD is optimized for fully automated production lines. 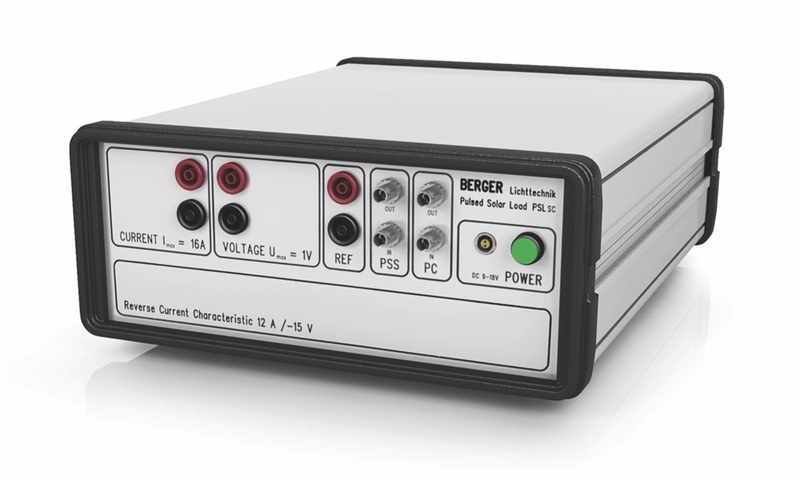 It records three complete IV curves at 1000 W/m², 500 W/m² and Dark Reverse in one measurement cycle. Options are available to enhance functionality for production. A customized ”Plug&Play“ manual test station is also offered. for I, V and Ref.